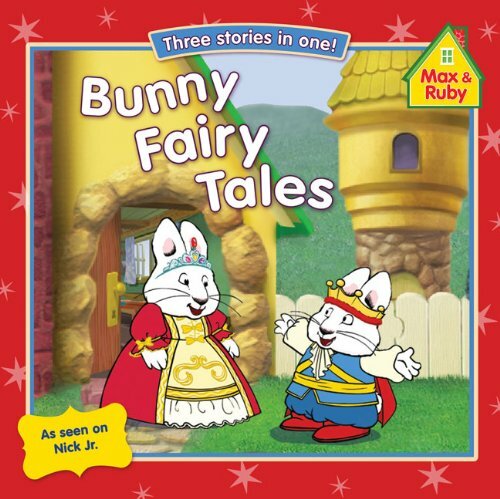 Children will delight in reading three familiar fairy tales with Max and Ruby as the stars! This book is based on three charming Max & Ruby episodes: Little Red Ruby Hood, The Froggy Prince, and Max and the Beanstalk. About Katie Carella (Editor) : Katie Carella is a published editor of children's books. 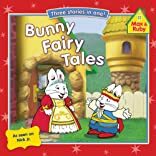 A published credit of Katie Carella is Bunny Fairy Tales (Max and Ruby).